India has some swanky and fast motorcycles on the offer. Be it a cruiser or a superbike, if you have the bank balance, you can get the best-of-the-best in India. We bring you the most expensive motorcycles that are sold in India at the moment. 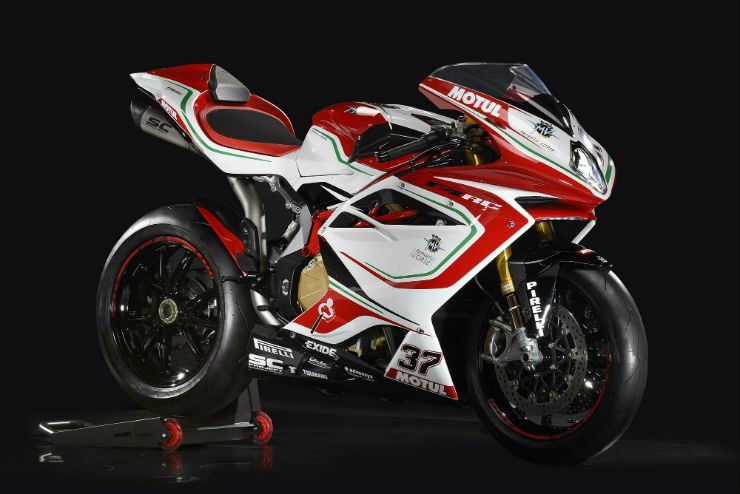 This does not include the one-off Ducati Panigale Superleggera priced at Rs. 1.12 crore that has been sold in India. 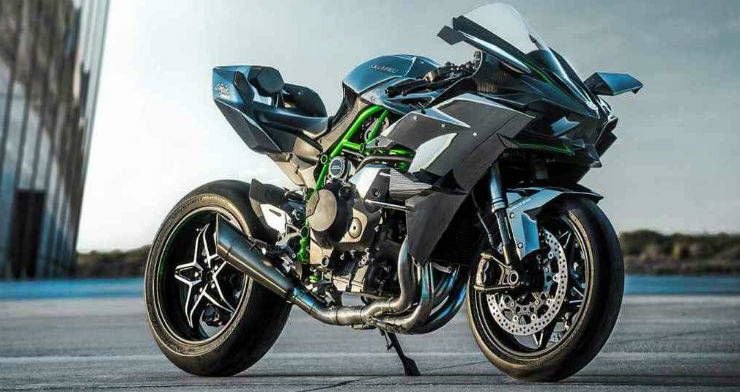 The Kawasaki Ninja H2R is a beast of a machine. The motorcycle is the only one of its kind in the world. It is the only production motorcycle in the world that is powered by a 998cc supercharged engine. The motorcycle produces a maximum power of 308 Bhp at 14,000 rpm and 165 Nm of peak torque. The Ninja H2R is the sportier version of the H2 and comes with a lot of carbon fibre body parts too. The expensive motorcycle weighs only 216 kg and can sprint to 400 km/h. Mind you that this is only a track-version motorcycle and it is not road legal. Big Dog Motorcycles is an unfamiliar name to the Indian market but the brand is world’s largest builders of custom motorcycles. The brand sells the K9 model in India at a whopping price tag of Rs. 65.4 lakh, ex-showroom, Delhi. Big Dog says every K9 motorcycle is unique and no two motorcycles are identical to each other. The Big Dog K9 is one of the few road legal custom motorcycles in India. It is powered by a 1,807cc 45-degree V-Twin engine from S&S Superslider. The engine is mated to a 6-speed transmission. 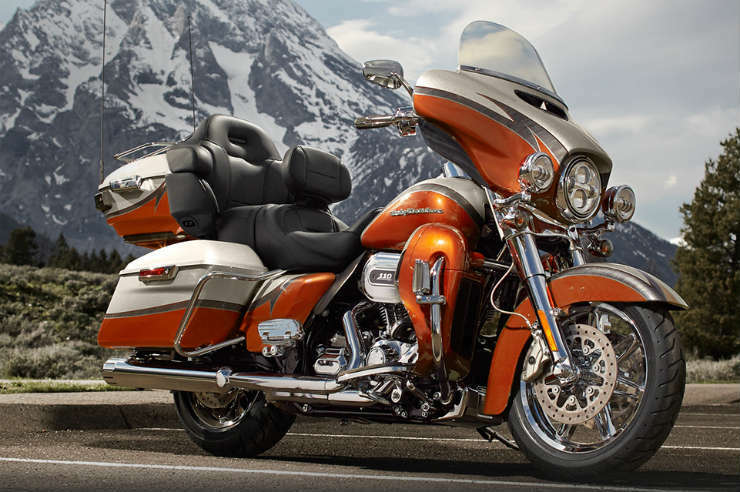 The CVO is the most premium offering from Harley-Davidson in India. 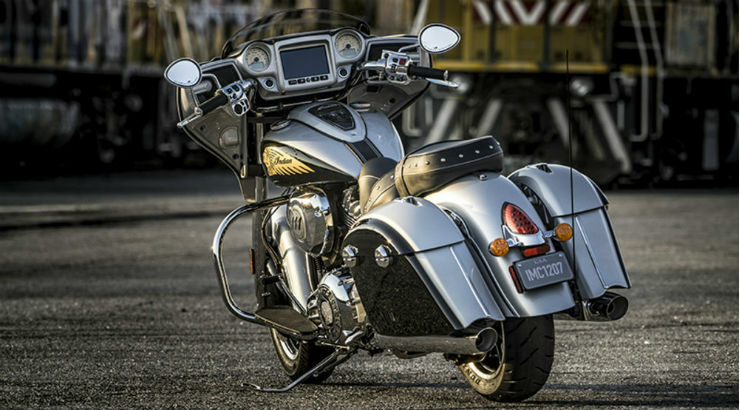 The CVO is a mammoth of motorcycles. It holds two highly comfortable cushion seats and even an infotainment system that can play your favourite music on integrated speakers. The infotainment also gets voice commands. The motorcycle also gets an all-new Milwaukee-Eight Engine. It is powered by a liquid-cooled 1,868cc V-Twin engine that produces a massive torque of 165 Nm. There are other high-end features such as TPMS, engine diagnostics, ambient temperature gauge and cruise control. The Panigale R Final Edition is a special motorcycle as it is the last Ducati production sports bike to get the L-Twin engine. Ducati will move to the V4 engines post this. The motorcycle gets the Ducati’s celebratory livery and each model will get a unique number. The motorcycle gets World Suberbike Championship spec chassis and suspension parts. The motorcycle draws power from Superquadro L-Twin engine that displaces 1,285cc. The engine produces a maximum of 206.5 Bhp and 142 Nm. It gets high tech electronics like quick-shifter, engine braking control, traction control, wheelie control, cornering ABS, riding modes and so on. The Italian superbike maker launched the Reparto Corsa version of the F4 recently. The fully loaded version can be customised by the owner and only 250 units of the product will be made. The made-to-order bike is powered by a 998cc engine that develops 212 Bhp at 13,600 rpm and 115 Nm at 9,300 rpm. The motorcycle also gets a lot of carbon fibre parts that keeps the dry weight to only 175 kg. The bagger (cruisers that with saddle bags to carry luggage) motorcycle is all about luxury cruising on the open Indian highways. The new model comes with a 7-inch touchscreen that displays everything from ambient temperature to the vehicle status like tire pressure, engine hours, gear position, average speed and much more. The screen also has an inbuilt navigation system. The unorthodox looking Harley-Davidson gets 6.5-inch BOOM GT audio system with the 6.5-inch speaker. The front of the motorcycle is adorned with a shark nose fairing that gets dual headlamps with LEDs. The suspension is adjustable according to the need of the rider. The motorcycle also gets standard ABS. The Streetglide Special is based on the Roadglide Special. The motorcycle is a low-slung cruiser with large front cowl and adjustable windshield. The motorcycle also comes with 6.5-inch GT audio system with touchscreen infotainment system. There is inbuilt navigation too. The Streetglide special comes with saddle box. Powering the Streetglide is the all-new Milwaukee-Eight liquid-cooled engine. The 1,745cc engine comes with electronic sequential port fuel injection and produces a maximum of 150 Nm of torque in the motorcycle. 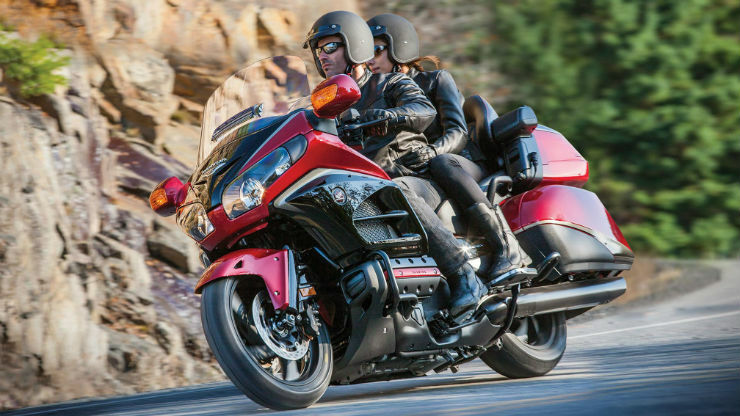 The Honda Goldwing is long known as the ultimate cruising motorcycle. The motorcycle is the epitome of luxury. It comes with a six-cylinder, 1,832cc engine that generates a maximum of 118 BHP of power. The heavy motorcycle also comes with a reverse gear. The Goldwing comes with an airbag for the rider. There are AC vents and a music system to give you the comfort of a car but the freedom of a motorcycle. The Goldwing also gets 150-litres of storage space. If you’re riding in cold, the motorcycle will keep your hands and feet warm with the heated grips and floorboard.